Our affiliate program is a way for customers to receive payment for spreading the word about us. As an affiliate, the more sales you make from WinOnMacs ads on your website, the more money you can earn! Our affiliate program is completely free, and only requires a few minutes to set up an account. Once registered, you can begin earning 25% commissions with minimal effort. 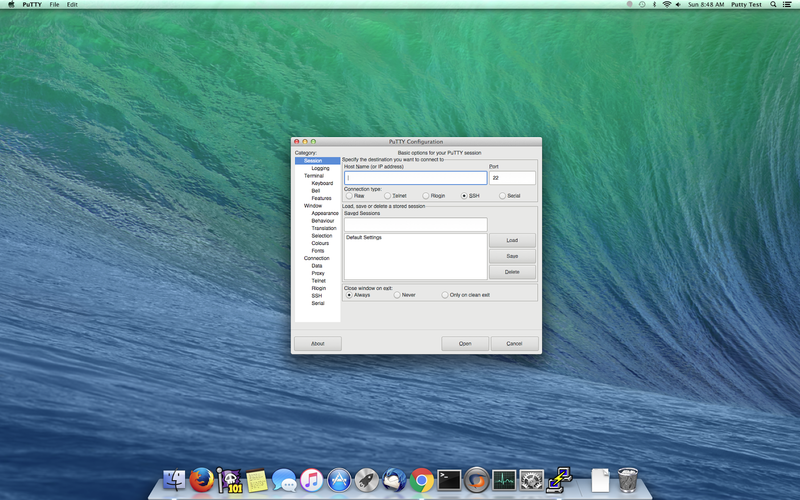 Here is our current Putty for Mac FAQ it should help answer the most common questions and support request. (A) Putty is one of the Best Terminal Emulators available today. It Supports different types of Network Protocols such as SSH, FTP, SCP, Telnet etc. In Windows it is used as SSH Client to connect to Your Linux server or for some other purpose But what will you do if you are on Mac? You might be thinking , Is there any Software like Putty for Mac Available? The answer is Yes! With the help of some other Software’s we can Use putty on Mac although Putty is used widely on Windows Platform. 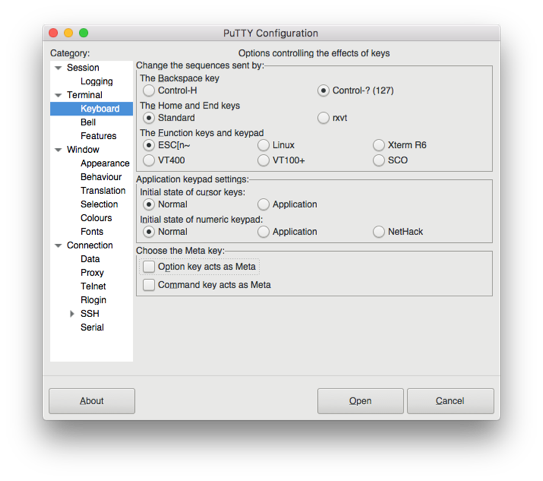 Official Versions of Putty are available on Unix like Platforms, and now it’s widely available for Mac systems running macOS 10.9.5 or higher. (A) Sorry but we don’t have a trial version at this time, by our 9.0.0 release we plan to have a fully functional demo / trial version available.